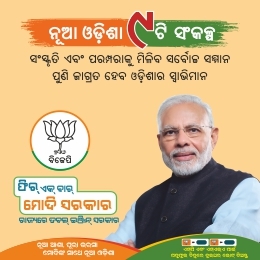 Bhubaneswar: BJD vice-president and former minister Raghunath Mohanty on Sunday resigned from the primary membership of the party. 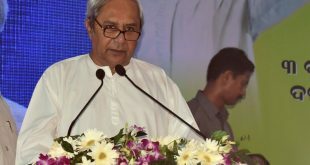 Mohanty, a former MLA from Basta Assembly constituency in Balasore, tendered his resignation to BJD president Naveen Patnaik. 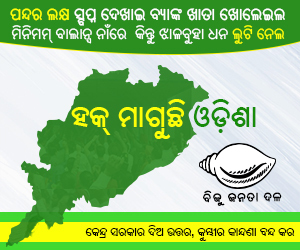 “I am tendering my resignation from primary membership as well as vice-president from Biju Janata Dal, Odisha for the personal reason,” said Mohanty in the resignation letter. 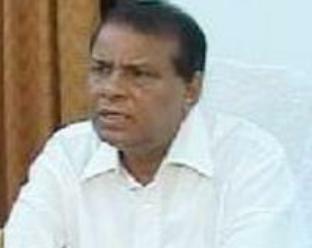 On Saturday, Mohanty had resigned as chairman of Odisha Lift Irrigation Corporation.